Safe Ireland has a clear ambition. We want to make Ireland the safest country in the world for women and children. Can you imagine the lives of children all over Ireland if we eliminate domestic violence? Together, we can do that. You can help by donating or fundraising. There are two simple ways to donate. 100% of your donation goes to Safe Ireland across most network operators. Some operators apply VAT which means that a minimum of €3.25 will go to Safe Ireland. 18 months ago I was a complete emotional wreck. My confidence was so low I wouldn’t have believed that I would be capable of paying a bill. When I came here [to this refuge] if someone had said to me that in 18 months time that I’ll have a house, courses behind me and my independence, I would’ve said they’re crazy. I would not have achieved all of that without the support from the service. It would’ve started over silly little things. He would ask for money or he’d ask me not to go if I was going out with my friends, if I had said no he would hit me and threaten me. It continued even after I left. I then found out about refuges and I read up on how to flee domestic violence. 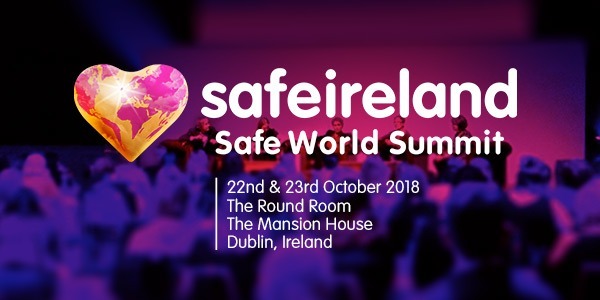 If you are thinking of fundraising for Safe Ireland we would be delighted to hear from you. We also provide services through our Mayo Women’s Support Service. They organise a number of activities throughout the year to raise funds for the service.